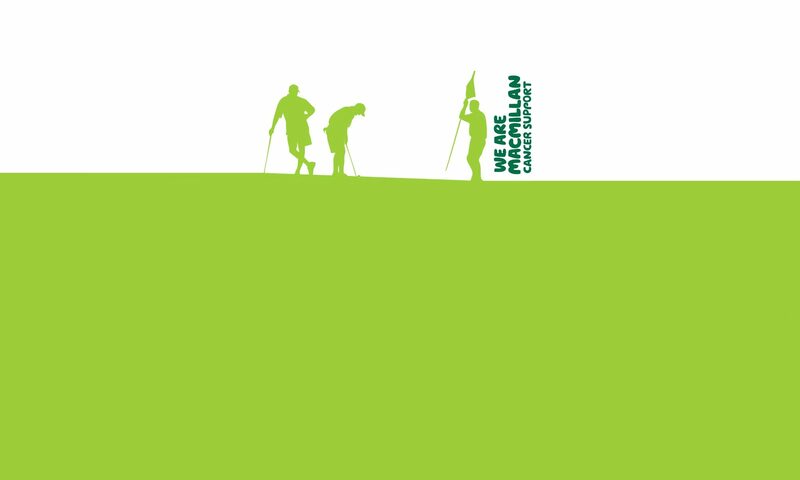 Join us to support The Exhibition in the annual charity cricket match against The White Hart in aid of Macmillan Cancer Support. 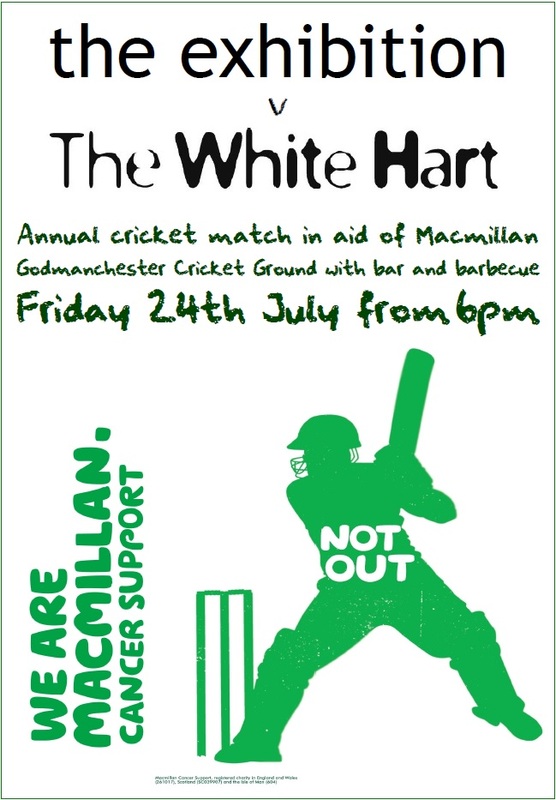 Friday 24th July at from 6pm at the Godmanchester Cricket Ground. Next PostNext Handicaps updated & race to Dubai results following Elton Furze.